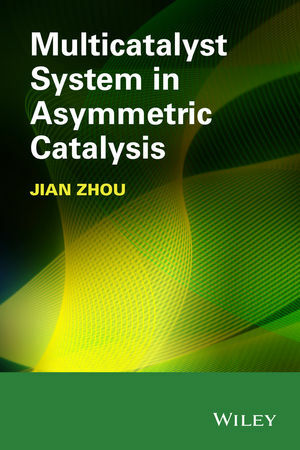 This book introduces multi-catalyst systems by describing their mechanism and advantages in asymmetric catalysis. Jian Zhou is a Professor of Chemistry in the Shanghai Key Laboratory of Green Chemistry and Chemical Processes at East China Normal University. He has broad experience in asymmetric catalysis and has published over 30 papers in leading scientific journals after his independent research. Dr. Zhou’s research focuses on the development of new chiral catalysts and catalytic asymmetric reactions for the efficient construction of fully substituted stereogenic carbon centres, as well as economical synthesis and novel tandem reactions.